We believe every document should be treated professionally. However, not all documents should be treated equally. Important ones deserve premium service that requires utmost attention and best resources. Less important ones need standard or economic service that’s fast, cost-efficient or both. We aim to provide the best appropriate solutions that perfectly match your requirements. 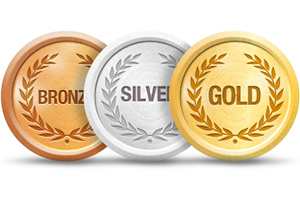 In this regard, we have three levels of service for Chinese translation service: Premium, Standard, and Economic. Each addresses different aspects of your requirements, in terms of importance, speed and quality expectations. For your particular project, we will develop a tailored language solution that matches all your requirements and just the way you need it. Capacity 200 to 250 words per hour 2,000 to 5,000 words per working day No rush fee will apply when 2 translators or less were assigned to translate at the same time. 5,000 to 10,000 words per working day No rush fee will apply when 2 translators or less were assigned to translate at the same time. Entrepreneurs are making decisions a lot faster these days to gain a market edge. You need a local partner that is equally fast to support you. Don’t be sorry. It’s what we do. We will take care of your burning issues with unparalleled quality. Translation will be done by Class A translators. We make every effort to ensure the best quality while keeping the cost down for you. Save your cost by applying huge discounts for repetitions and matches in all your documents. Translation will be done by Class B translators or above. For less important documents, especially large piles of documents, translating them all usually does not make any sense or allowed by budget. You need someone native to skim them through, label them properly, make a summary or a gist in a few words, and highlight the most important or controversial parts for you. In this way, you can obtain the most useful information, in the shortest time frame, with the smallest investment. Translation will be done by Class C translators or above. If you have documents or websites that need translation in Chinese, let us know, and we’ll give you a quote in 24 hours on a working day or in 48 hours on weekends. We have seen good clients and bad ones as well. As we are constrained by resources, we will only serve those deserve our attention and time. We will only focus on clients who are already decided which projects to prioritize and understand the importance of translation and localization efforts. Sophie is the founder and CEO of AZ-Loc Language Service Inc., a Wuhan-based translation agency that provides professional Chinese translation, localization, design, and multimedia production (video translation, subtitling, voice-overs and dubbing services). She has been in the language industry for more than 16 years and knows her stuff pretty well. She excels at taking the initiative to get things done without compromising customers’ requirements. Sophie loves to collaborate with like-minded people who share the same passion and commitment at work. Well versed with overseas and Chinese markets and a self-confessed polyglot who speaks Mandarin, English, Japanese, Hungarian, and French, she founded AZ-Loc in 2011 to make a big difference in greater China where you rarely find professional language services. 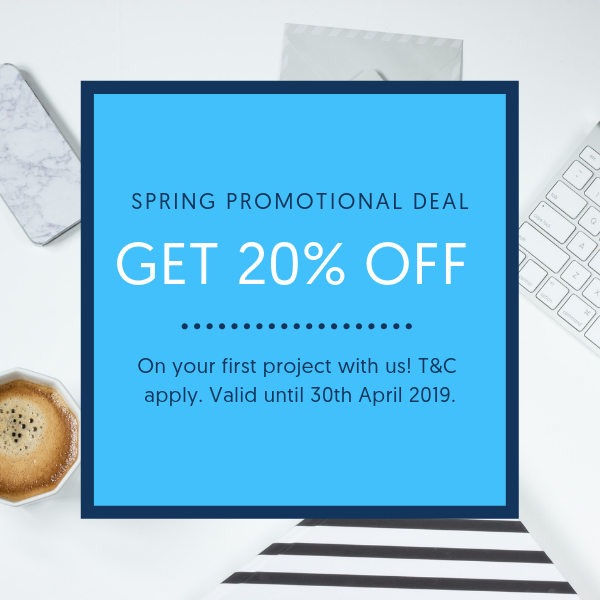 If you’re serious enough to take your business to the next level, we’d love to offer you a 20% off on your first project this springtime. Our promo offer is until 30th of April 2019, T&C apply. Rest assured that you will get premium service with more discounts. Are you ready for the next steps? Are you ready for the next steps? Can you provide the files ASAP? (e.g. source texts, transcripts, Word doc, etc.) Can you provide feedback to us within the next 24 hours? Can you pay on time? *Optional* *Optional* Subscribe to our newsletter to receive fresh content about language solutions, China market, and business straight to your inbox.